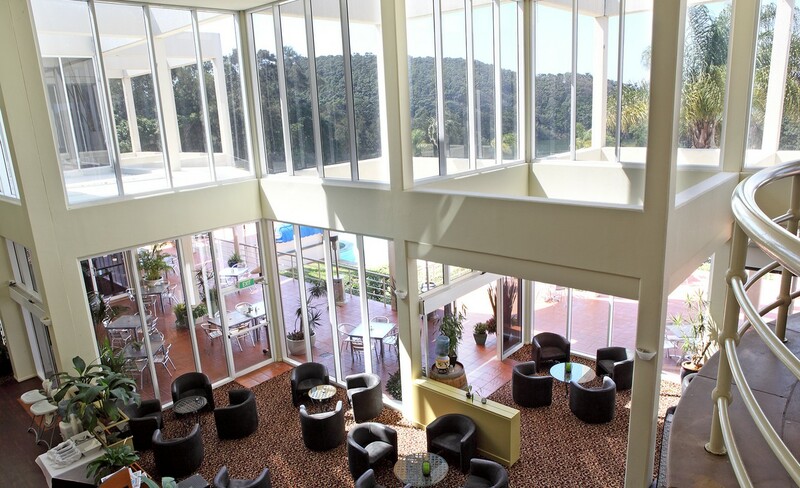 What makes Adventure Package (Opal Cove Resort) so popular? 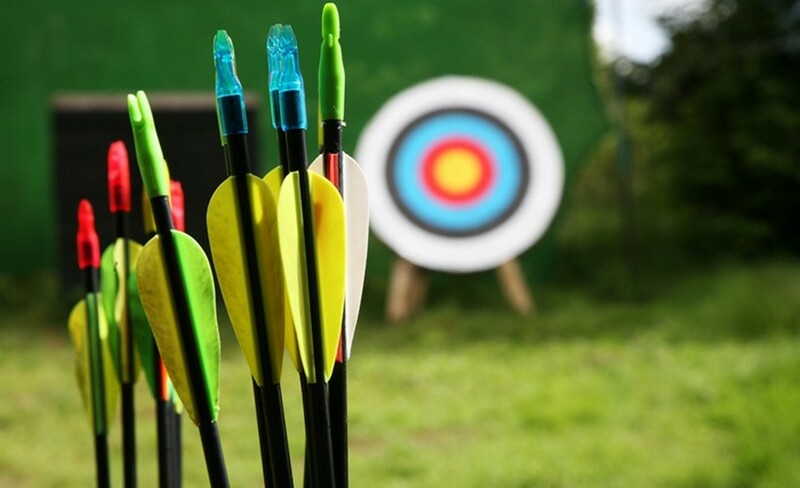 “Things to Do” in Coffs Harbour just got a whole lot more exciting with this Adventure Package which includes; zooming around on Segways, be Robin Hood or Maid Marion in Archery then relax with a leisurely paddle in one of our paddle boats. 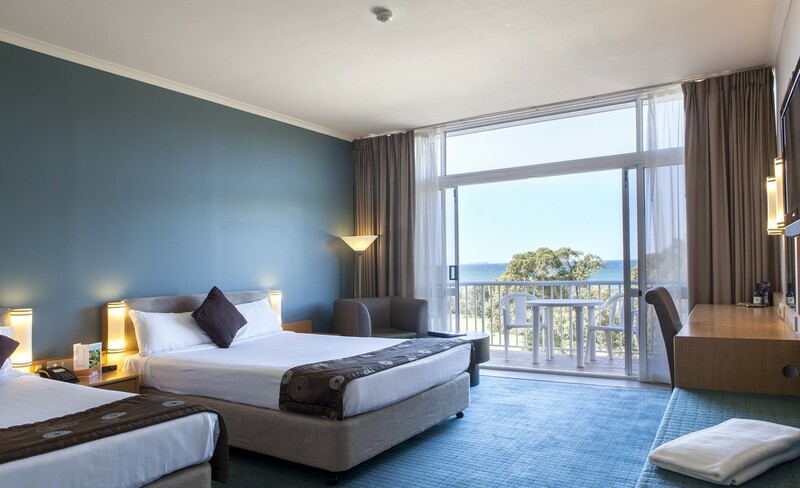 This package allows families and friends to enjoy some fun together at Opal Cove Resort in Coffs Harbour and yes we are open to the public! Below is a brief description of each activity that is included in the Adventure Pack! It takes only moments to learn but forever to get the smile off your face! 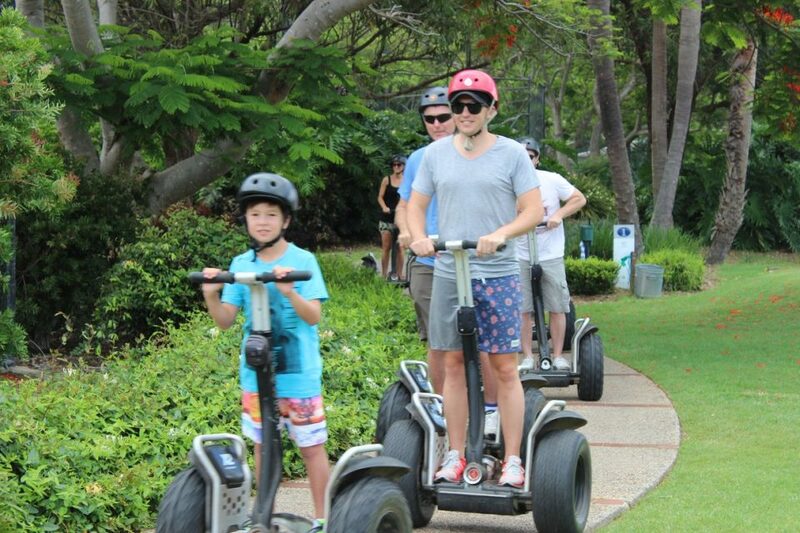 Riding a Segway is quite simply amazing; it feels like nothing you’ve experienced – because there’s never been anything like it. It is fun and adventure wrapped up in one fantastic experience! 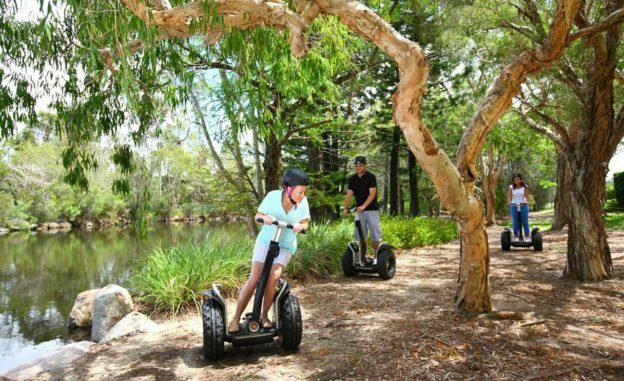 On this 60 minute Adventure Tour you will zoom around the grounds of the resort, head into the bush and cruise around having an absolute blast on your all-terrain Segway. Only problem is, you won’t want to get off! 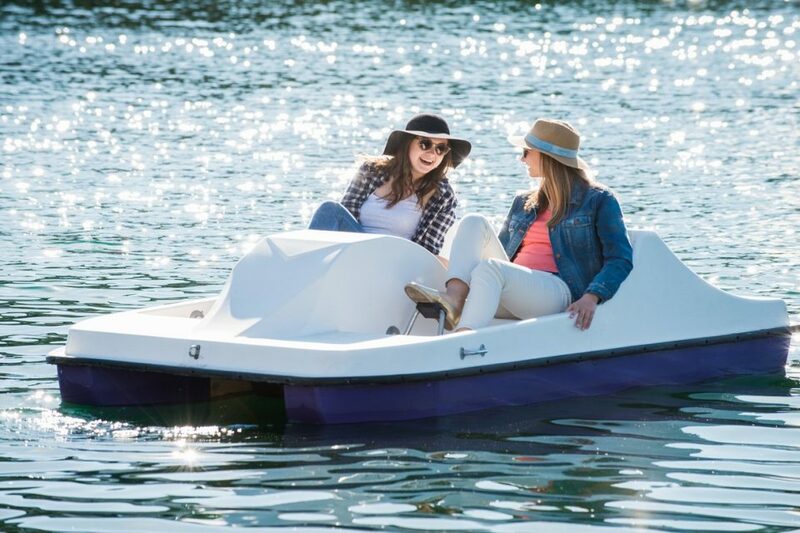 Taking a leisurely Paddle Boat is the perfect remedy to relieve the stresses that go with the hustle and bustle of city living. 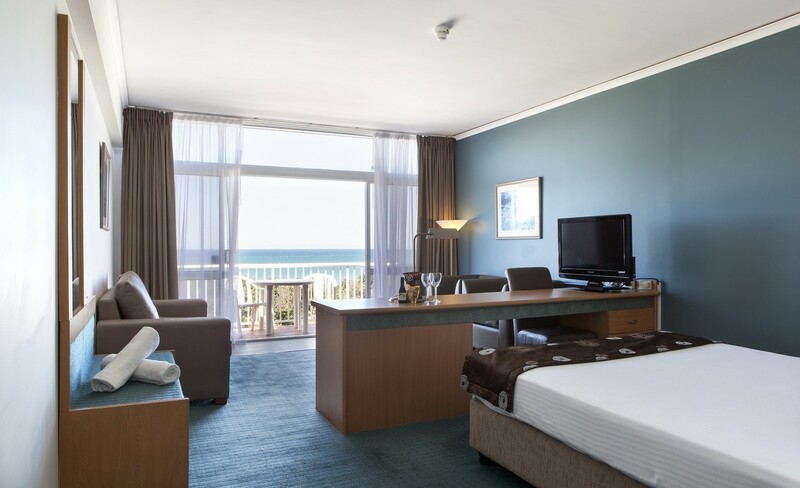 Once in your boat you can take a leisurely paddle around the lake, basking in the beauty of the resort and breath in that crisp, fresh air from being so close to the beach all the while enjoying the company of your friends or partner! Aah the serenity of it all! Allow about 2.5 hours to complete all the activities. 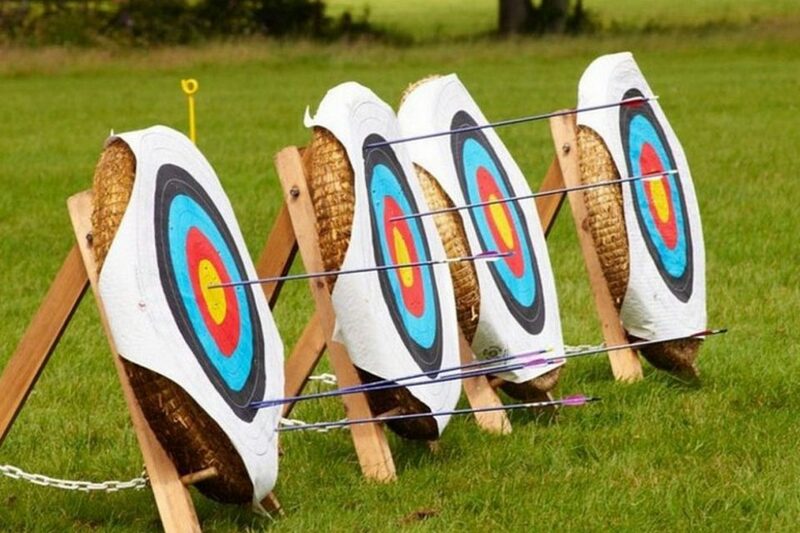 All you need to do is simply buy your ticket online and call us to book your spot on each activity session and then get ready for plenty of fun! Allow up to 2.5 hours to complete all the activities as each activity operates at set times throughout the day. 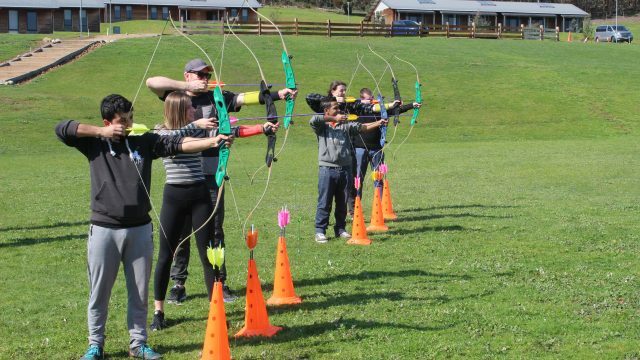 After you place your booking, call us and we can advise you of which timeslots are available for each activity on the day you would like to do the activities. For safety reasons, minors (anyone under the age of 18) must be accompanied by a participant of 18 years or older. Typically our tours operates in groups of 7-8 guests or less per facilitator. All tours include a period of time for training and learning how to master riding these amazing machines. On average we allow about 10 minutes of hands-on rider training as part of your tour. The facilitator will not set off on the tour until you are 'rider ready' and they feel confident you can safely ride through the various terrain you will encounter on the tour. You are responsible for the Segway whilst it is in your possession. 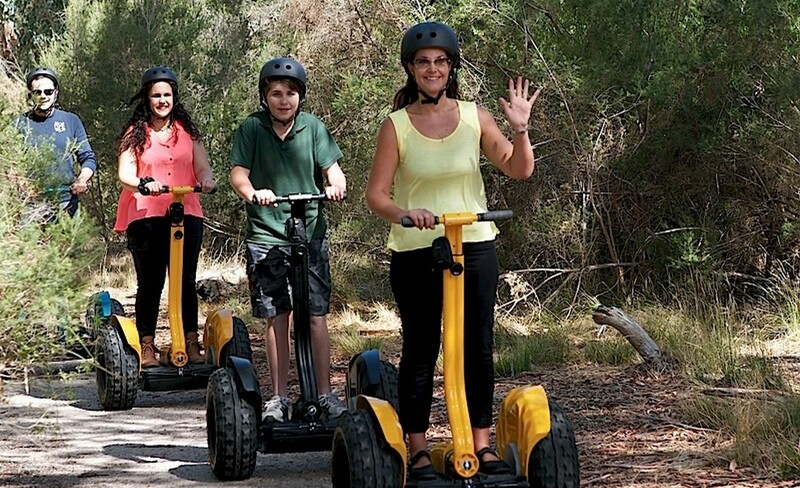 Therefore if you damage someone’s property or injure yourself or someone else, you are responsible for any damages, this includes the Segways. 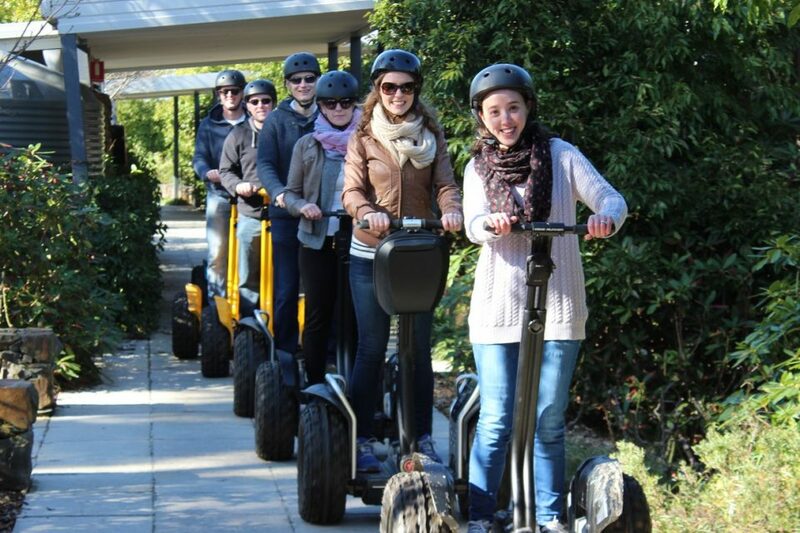 In there is damage to the Segways, you will be required to provide a $750 security deposit by way of credit card. 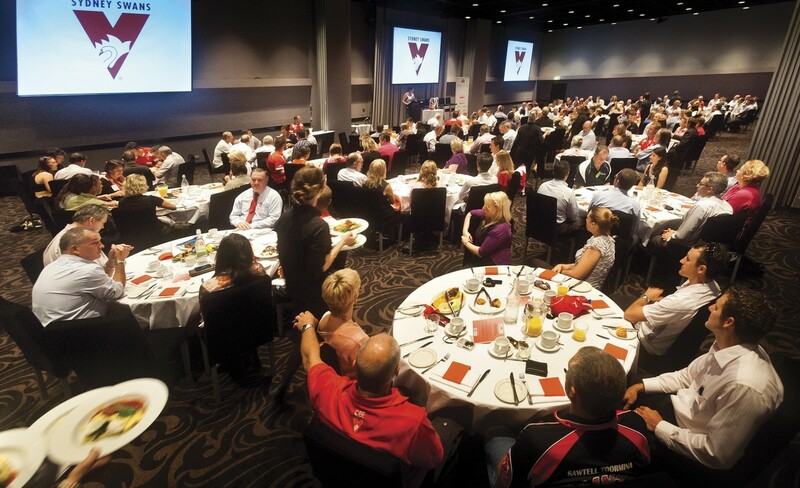 This money will be retained until such time as a quote can be organised for the damages. Once the full costs are known, you will be required to pay these within 7 days. Riding a Segway is pretty easy and you will generally master all the various techniques for riding in various terrains in about 10 or so minutes. 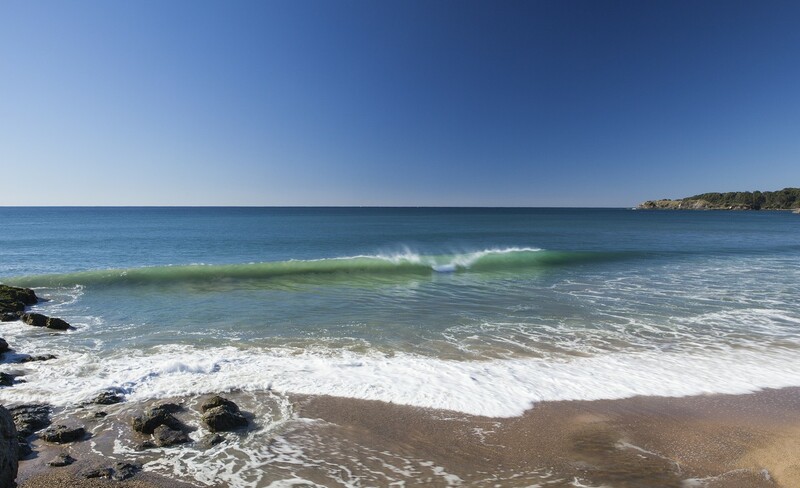 The tour itself is classified as relatively easy. 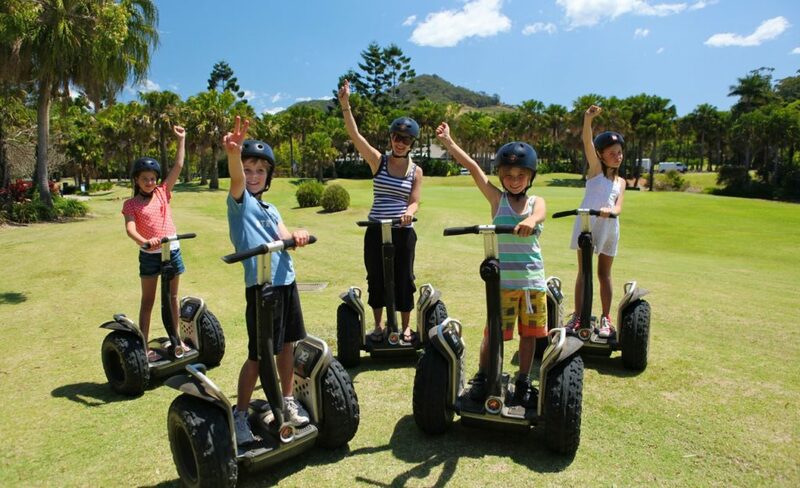 It is designed so that you first learn the technique of riding one of these amazing machines and then once the facilitator deems you 'ride ready' you will spend the remainder of your time cruising the beautiful grounds of the Opal Cove Resort in Coffs Harbour. Q: PADDLE BOAT: HOW MANY PEOPLE CAN RIDE IN THE BOAT? We allow a maximum of 4 people per boat. One boat will be shared by a minimum of 2 people when you are in a group. Q: PADDLE BOAT: HOW LONG DOES THE SESSION LAST? 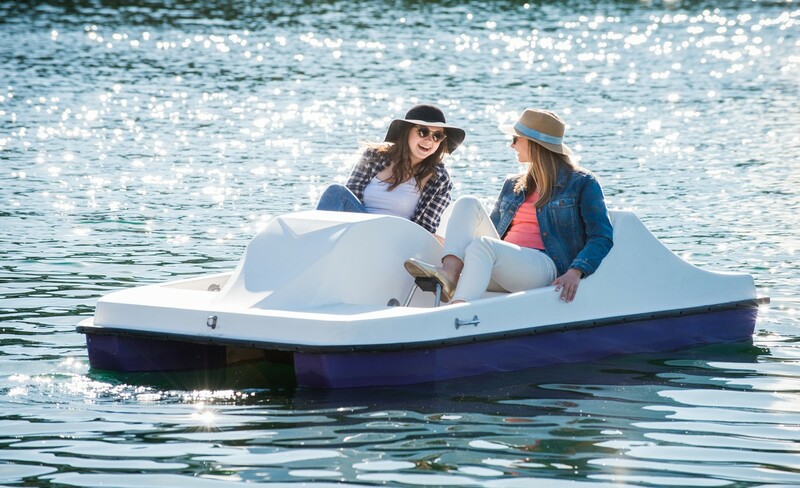 Q: PADDLE BOAT: WHAT HAPPENS IF I DAMAGE THE EQUIPMENT? 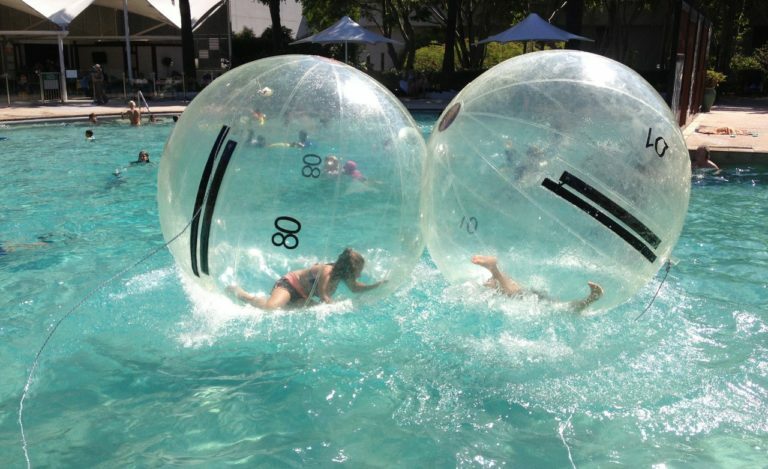 This activity can operate in the rain. If the session is cancelled due to adverse weather we will gladly provide a pro-rata refund (about $15) or arrange a suitable date and time that you can do the activity. 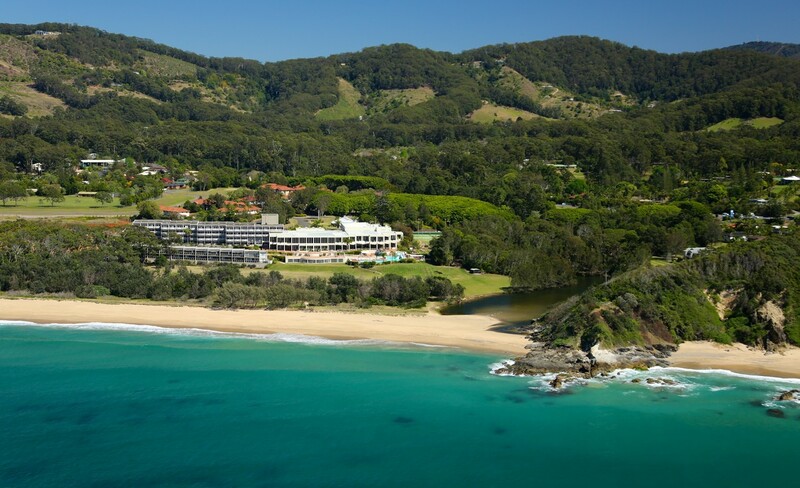 Opal Cove Resort is located in Korora Bay, just 5 minutes north of Coffs Harbour. From the Pacific Highway you turn right into Opal Bvld Drive and follow the tree lined road for about 300 metres until you see the car park on your left. Park here and then walk down and around the tennis courts and we are located just outside the last tennis court closest to the resort. Follow the Time Out Adventures signs to the Activities hut. Turn left off the Pacific Highway and into Opal Blvd, and follow the tree lined road for about 300 metres until you see the car park on your left. 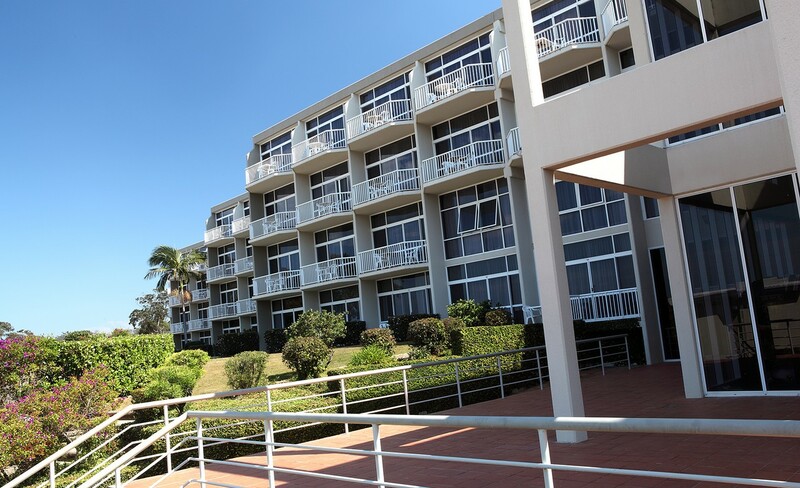 Park here and walk down and around the tennis courts and we are located just outside the last tennis court closest to the resort. Follow the Time Out Adventures signs to the Activities hut.